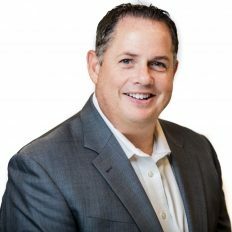 Britt Mowery joined InterOptic in July 2018 as Vice President of Federal Markets. Britt has over 15 years of experience working in the Federal space and is responsible for establishing relationships with customers and partners along with pursuing new opportunities within the Defense, Intel, and Civilian agencies. Prior to joining InterOptic, he worked at Sprint, Juniper Networks, Blue Coat Systems, FishNet Security, and most recently at TechTrend. Britt has a B.S. in Business Administration from Susquehanna University and an MBA from Wilkes University.